Awira was born August 16, 2011 and is currently on-site and actively breeding at our facility. 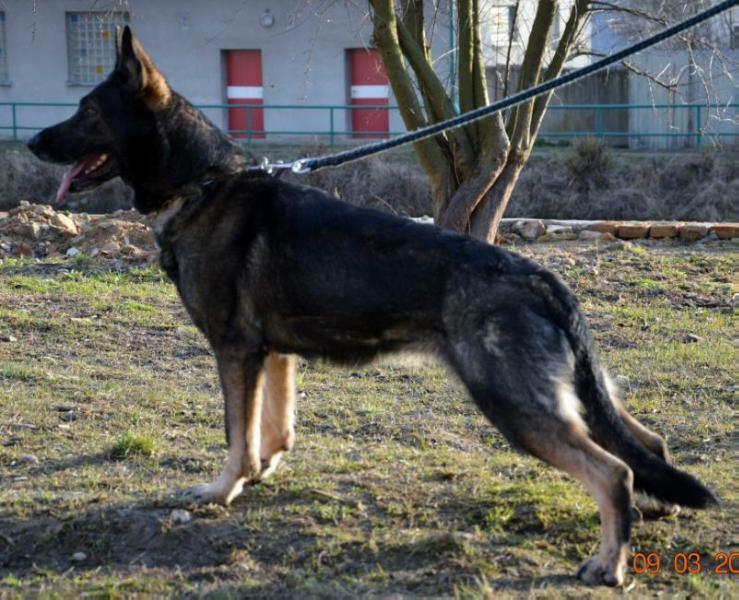 Awira is considered a top working female German Shepherd dog. She is direct Czech lineage and has strong nerves, good civil and nice drives. Contact us for more information about Awira or any of our other dogs.